Native Trails Bath Undermount and Drop-in Sinks are SIMPLY PERFECT. Style, artistry, and texture combined with real-world purpose - that’s perfection. Native Trails’ copper undermount and drop-in bathroom sinks are hammered by hand of high quality recycled copper. Make a splash with a showy raised profile, or be more subtle, showing just a hint of the distinctive texture and patina. 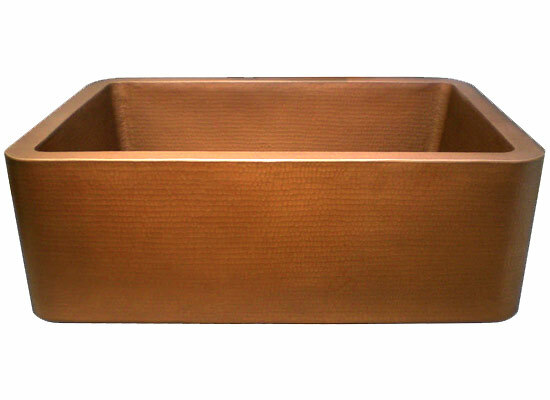 Native trails Copper Sinks are an inspired convergence of texture, craft, and tradition transforms any bath into a personal sanctuary. Native Trails’ bathroom sinks indulge with their beauty and practicality. The distinctive texture and warm glow is breathtaking; their effortless maintenance is refreshingly practical.